Where interactive video Bible studies and the printed word meet. What is Book of the Bible? 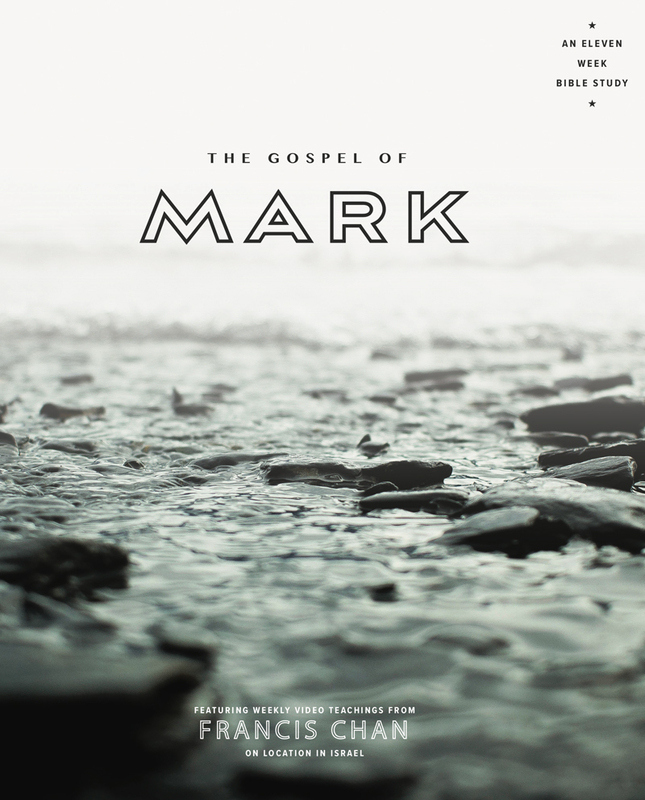 The RightNow Media Book of the Bible series is designed to help you walk through the Scriptures—alone or in a group study—in a way that inspires and equips you to live out your faith in everyday situations. 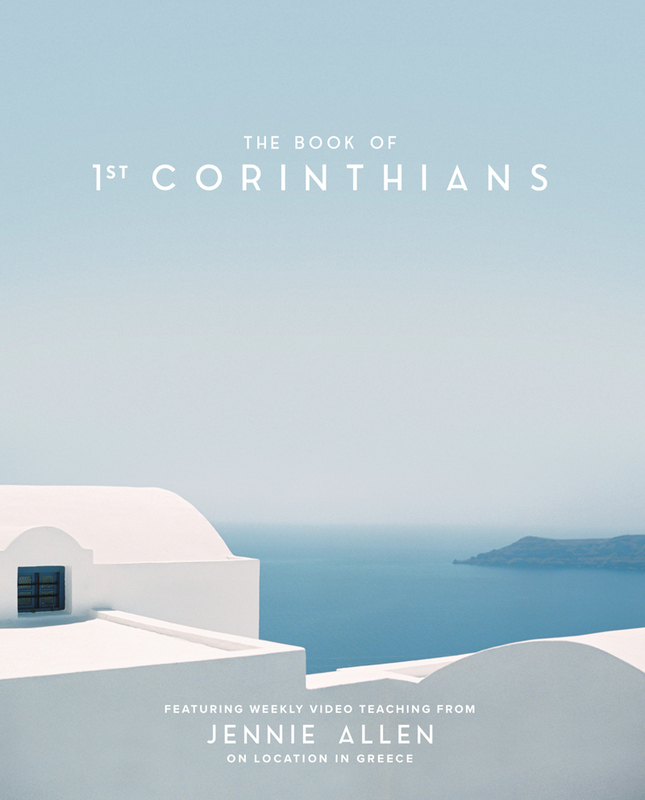 We’ve traveled the world and partnered with expert Bible teachers to create these video Bible studies and printed study guides that will take you on a journey through the text of each book in life-changing detail. Each Book of the Bible series is dedicated to a single book—unpacking what it is, who wrote it, and what it has to say to us today. Learn from world-class teachers but also discover for yourself the wonder of God’s Word. It’s God’s Word to God’s people. Everything we know about the Christian faith finds its root in those ancient words passed down through the millennia. God’s people study his Word to become better equipped to accomplish his mission—knowing Jesus and making him known.